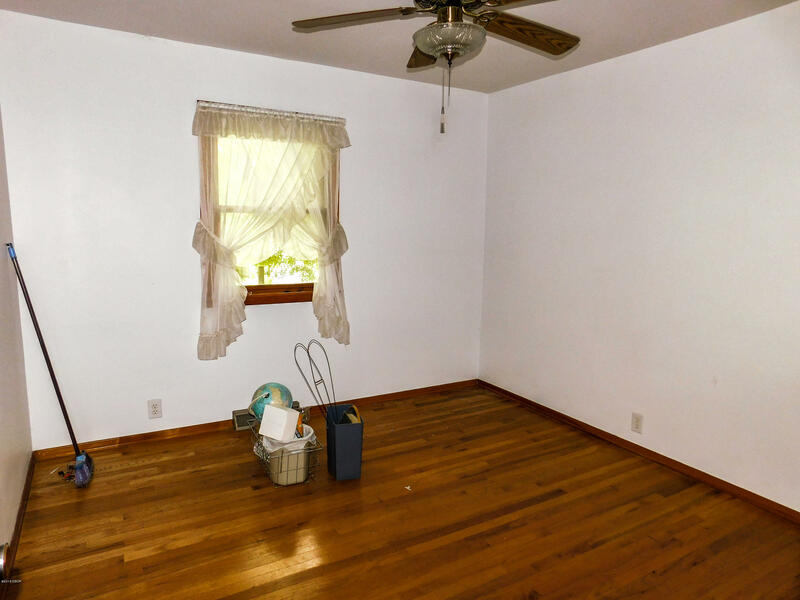 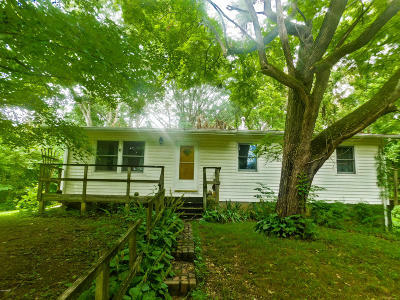 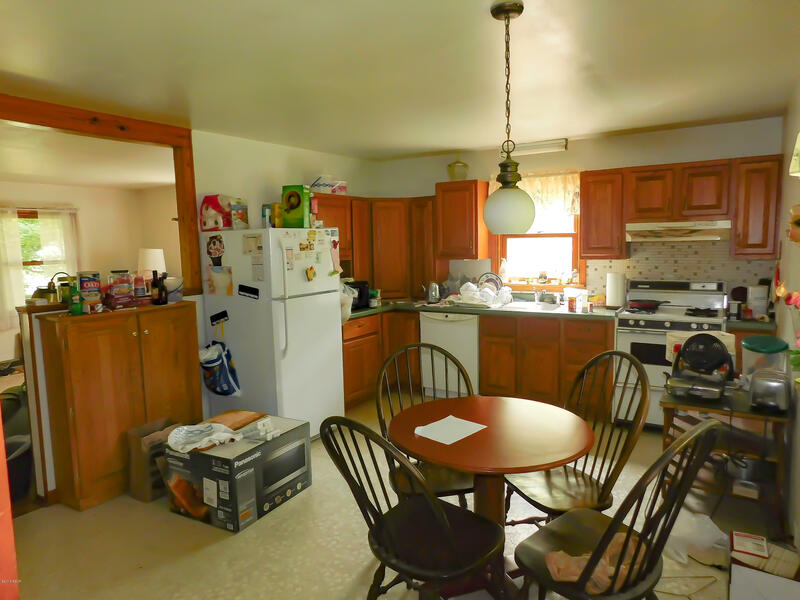 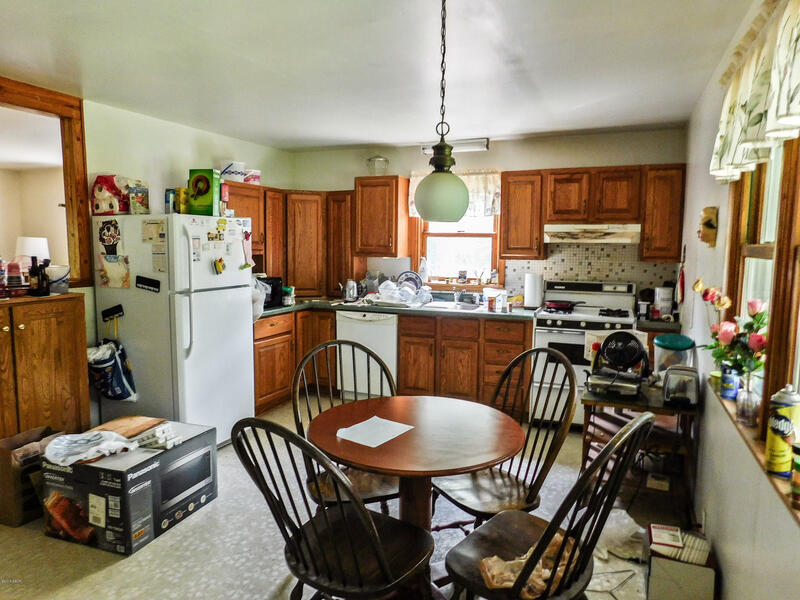 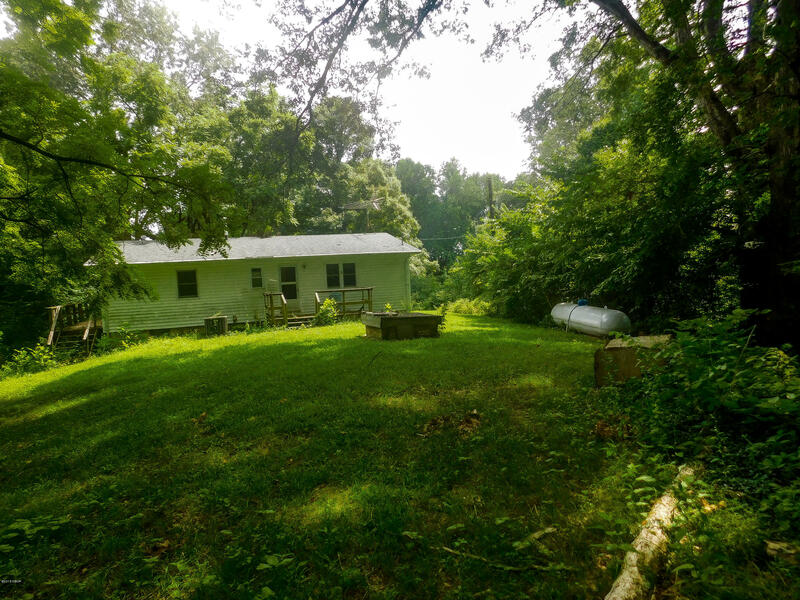 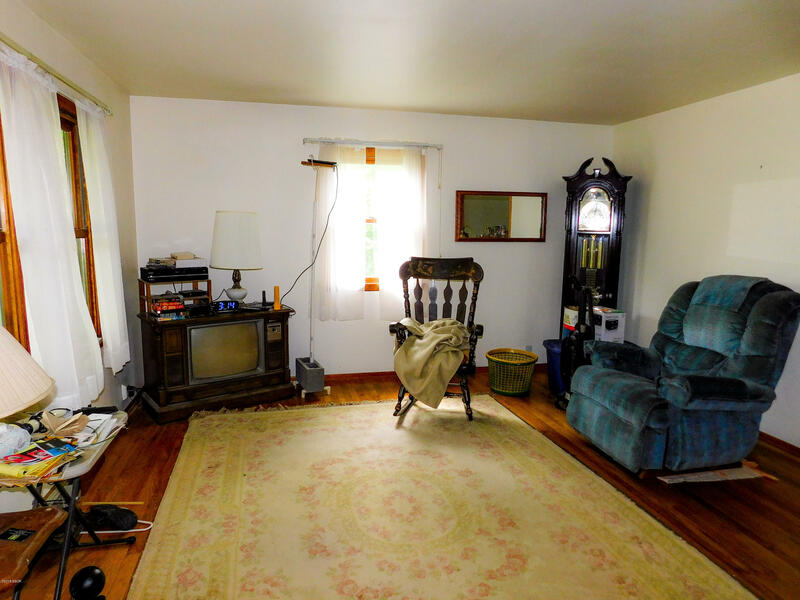 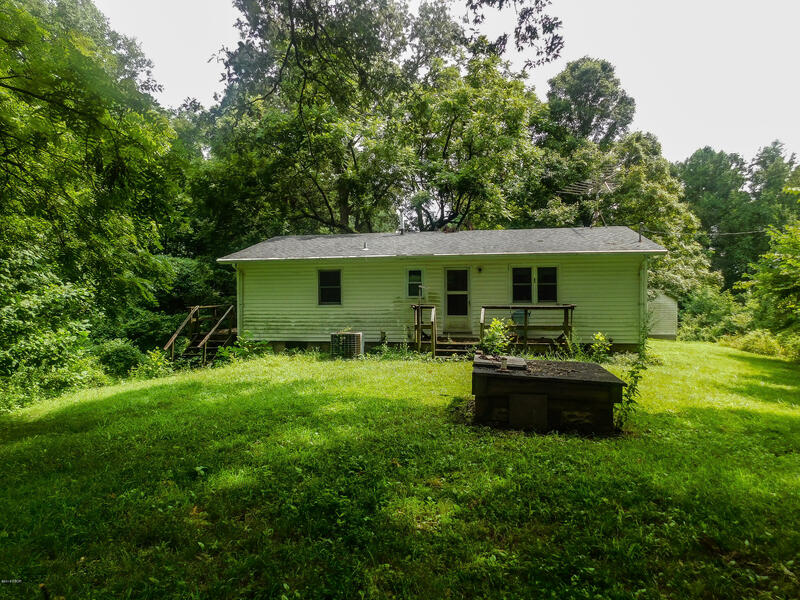 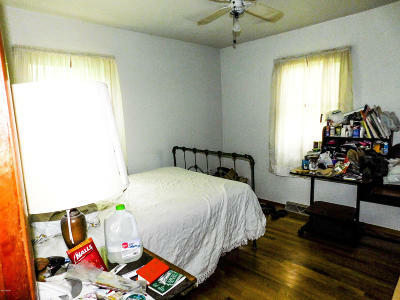 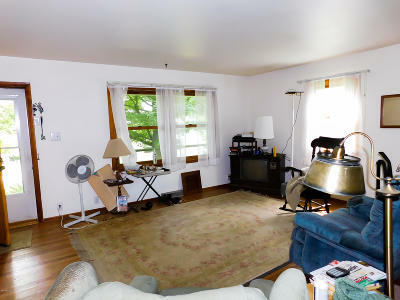 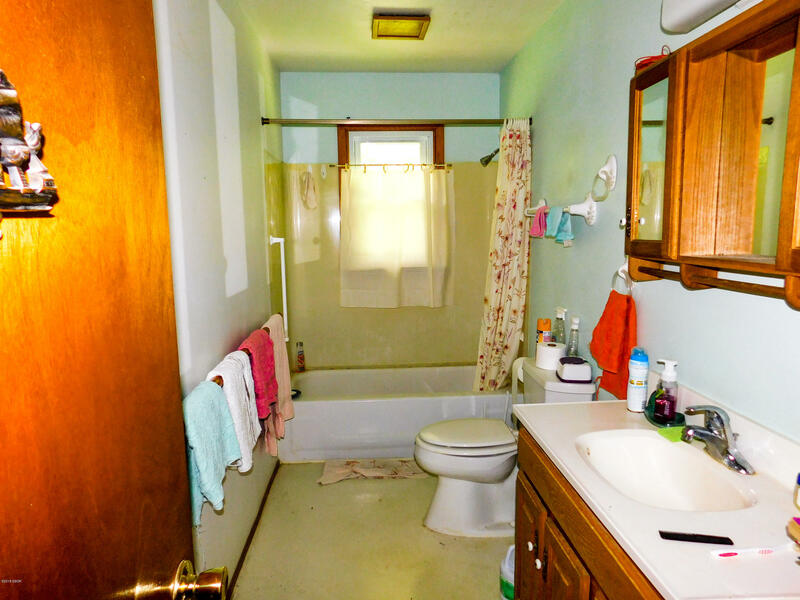 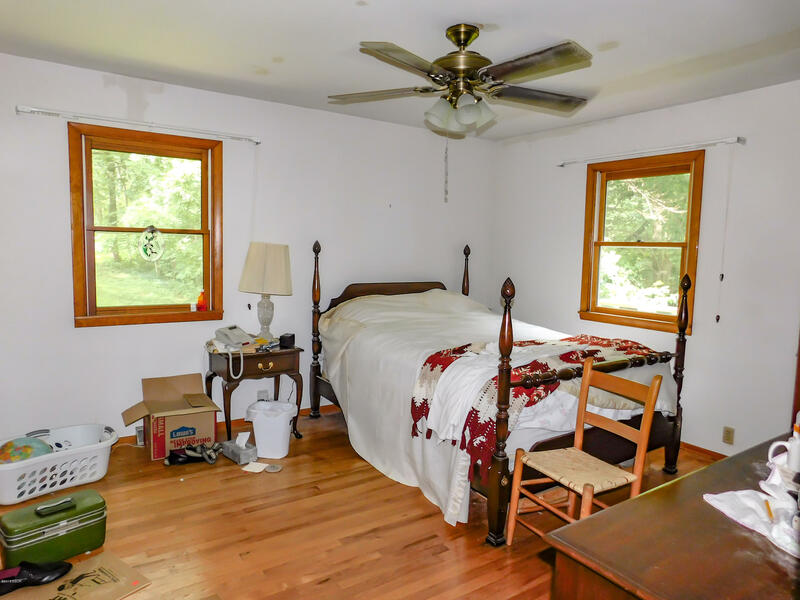 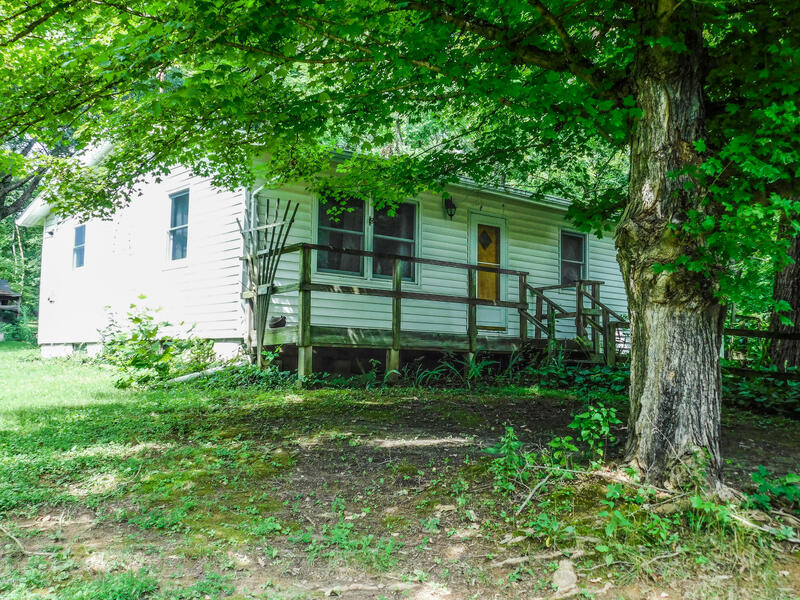 Live on 27 acres of wooded land in this 3 bedroom 1 bath house with a full basement. 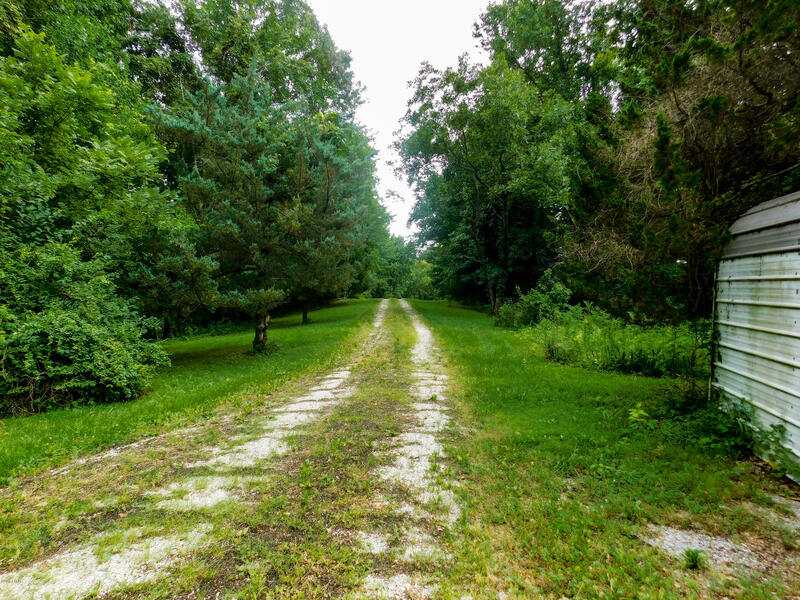 Perfect for that private home or even a great hunters paradise with all the land that surround the property. 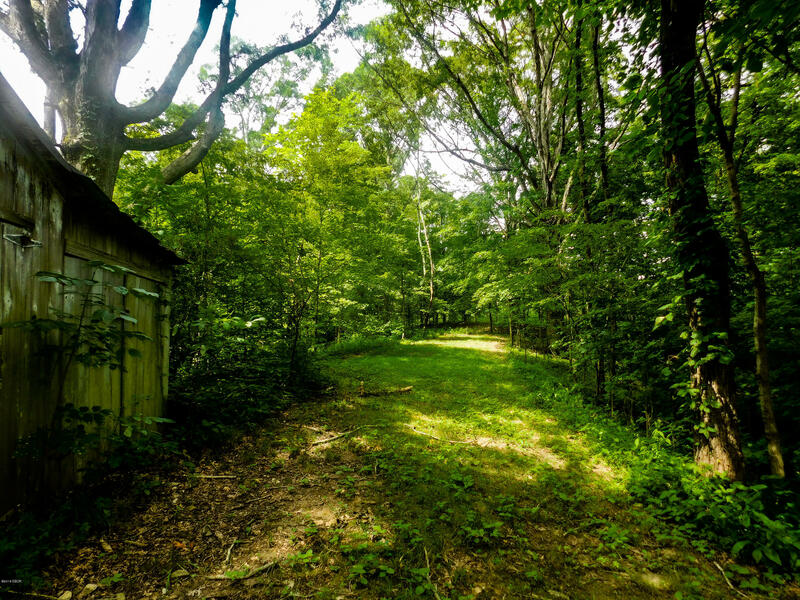 Abundant wildlife . 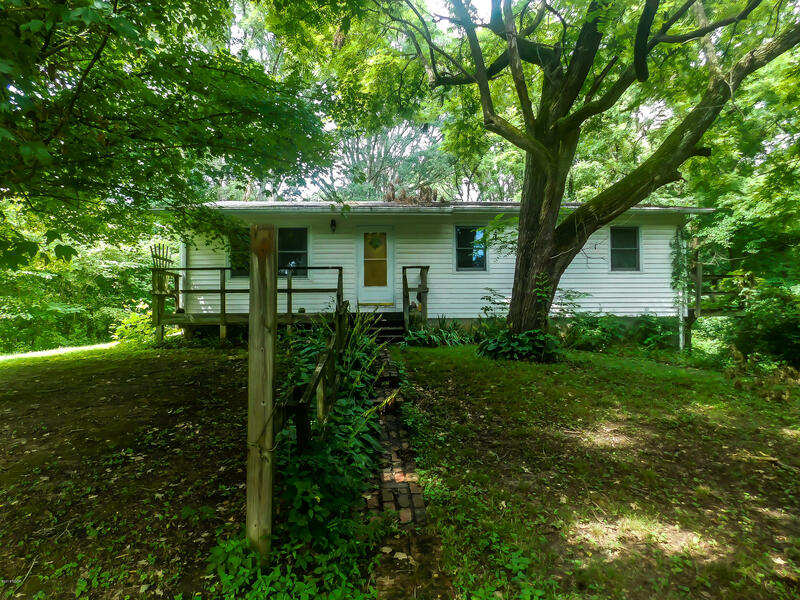 15 minutes from Cape Girardeau MO.  Furnace replace in 2014, thermo pane windows, 2 car detached garage and a carport. Check out all the possibilities with this outstanding location.